Twist Dynamics has developed a direct bolt-on replacement Leather Shift knob for your Polaris Slingshot. 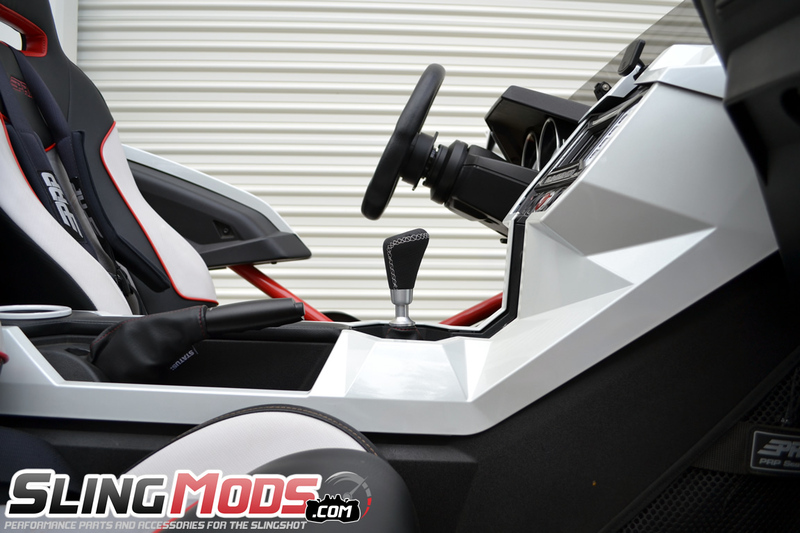 This product is wrapped in leather and has several colored stitching options to match your Slingshot color profile. 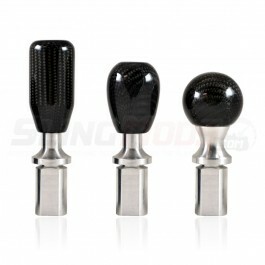 It also includes an aluminum shift adapter that re-uses your OE set screw for a seamless installation. 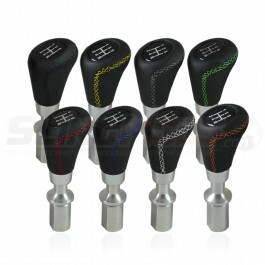 Not clear but is the leather boot included with the leather wrapped shift knob? 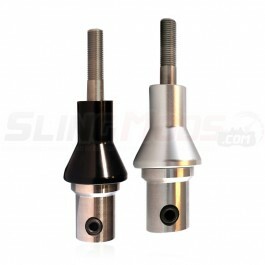 Great product easy to install and looks GREAT. Shift knob looks and feels great! 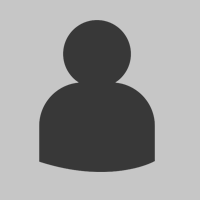 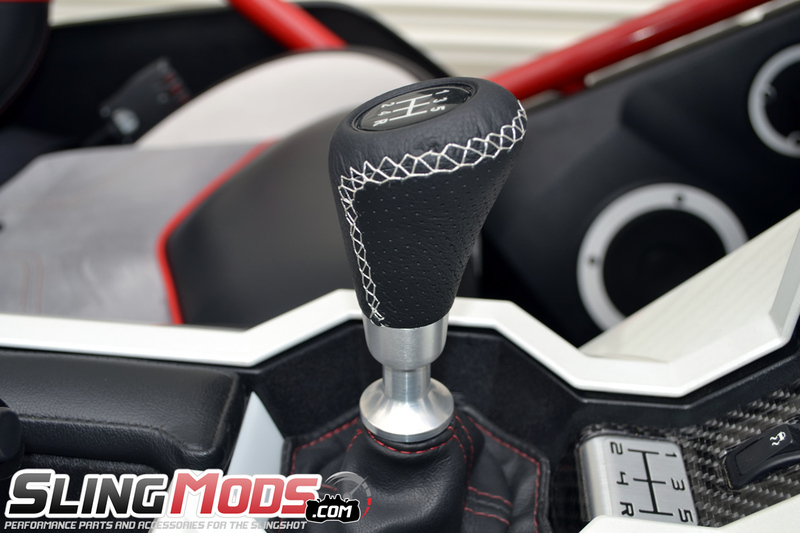 Very easy to install and looks and feels great. 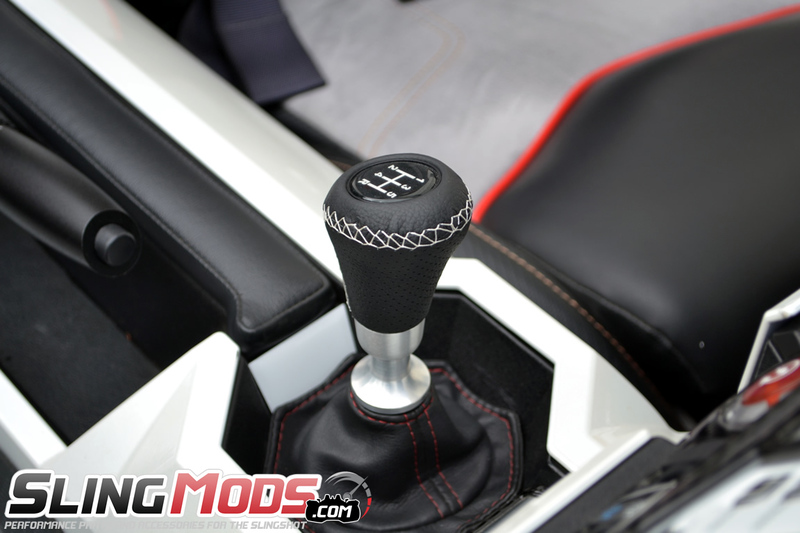 The custom color stitching adds a nice touch of class and the boot is so much nicer than the stock boot. 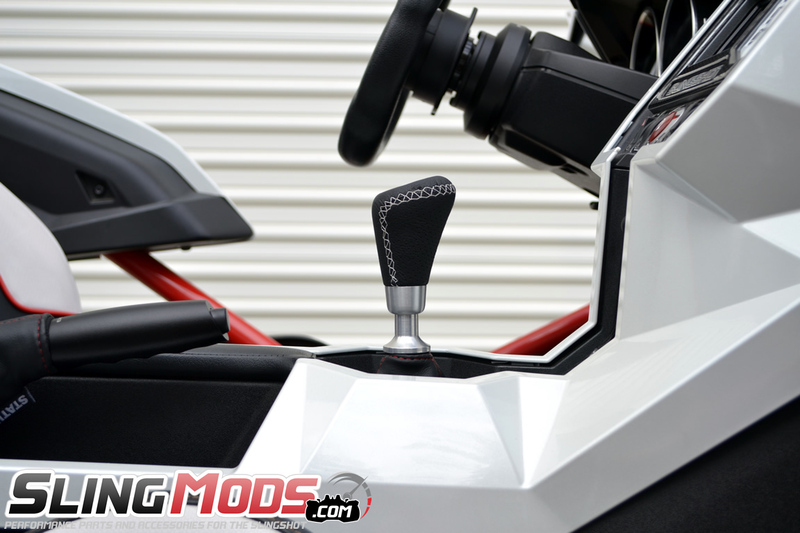 Choose from a black or a silver threaded shift adapter for your Polaris Slingshot. 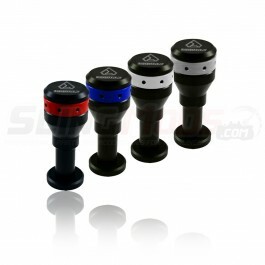 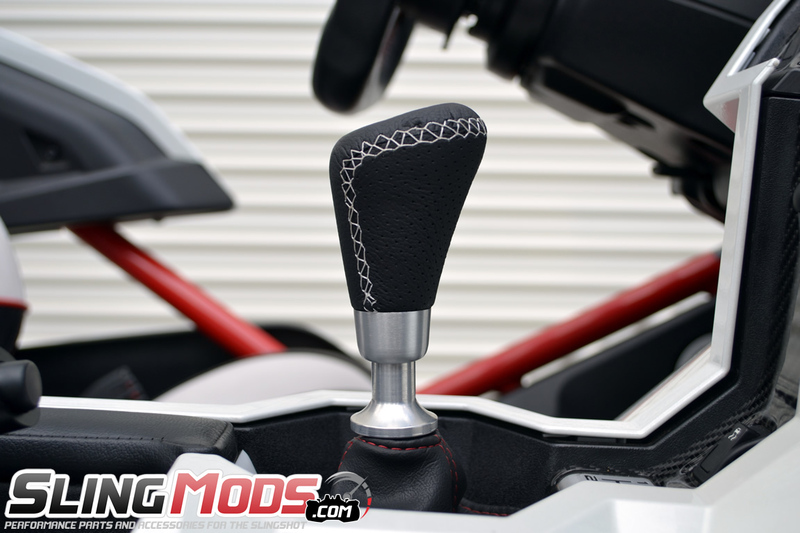 Pair with your f..
Polaris slingshot shift knob by Assault Industries is designed for that classic and clean look with .. 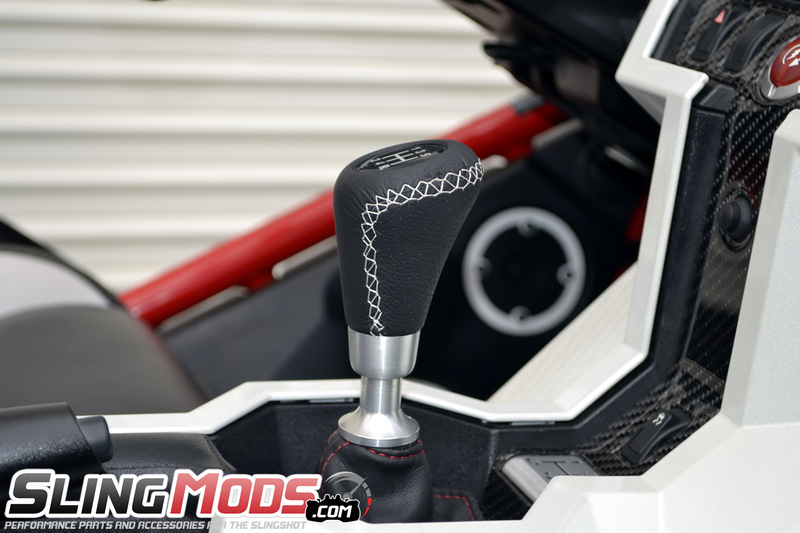 Assault Industries introduces a stealthy Shift Knob for the Polaris Slingshot with a reverse thread .. 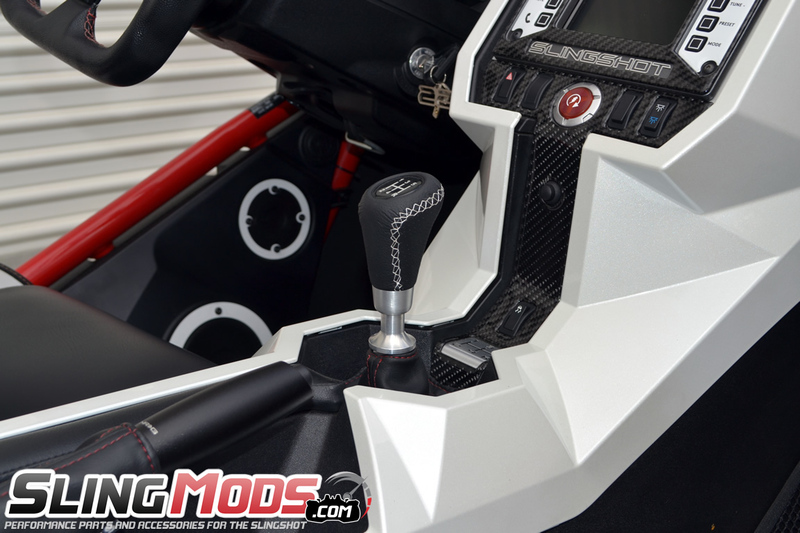 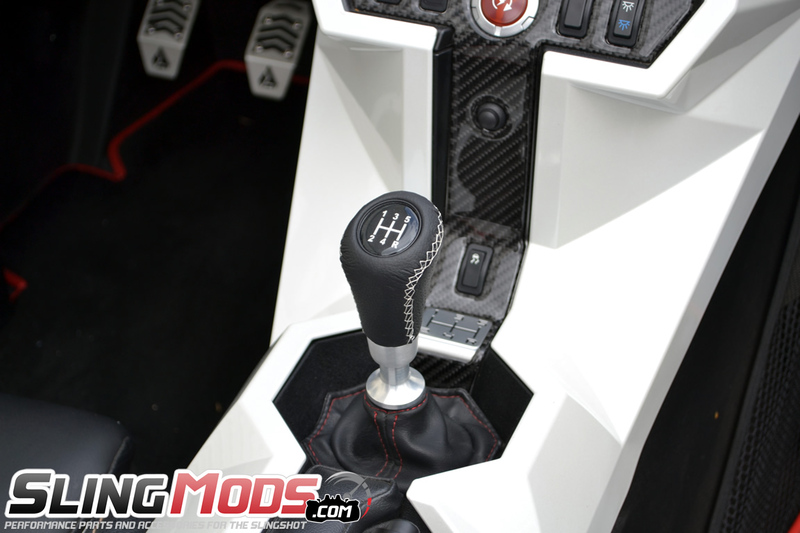 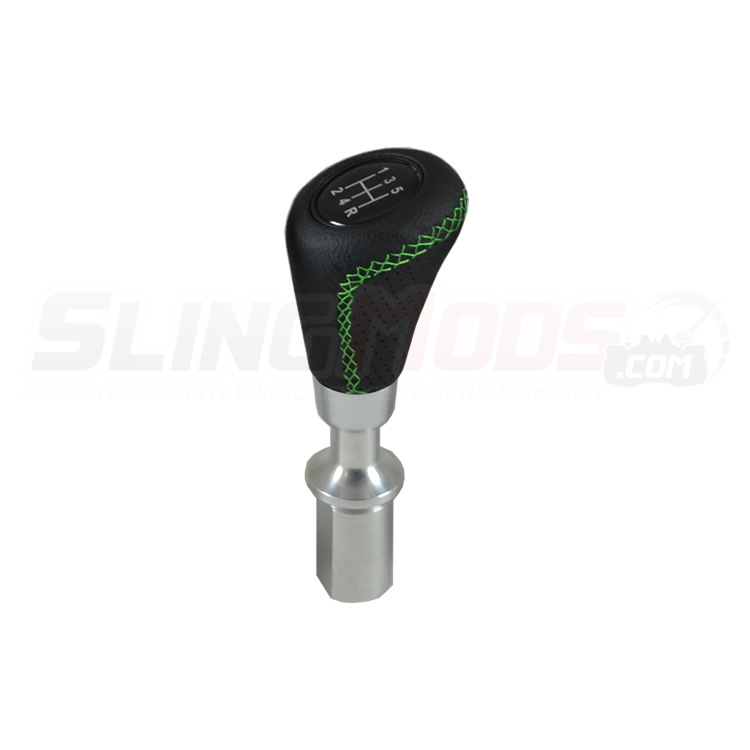 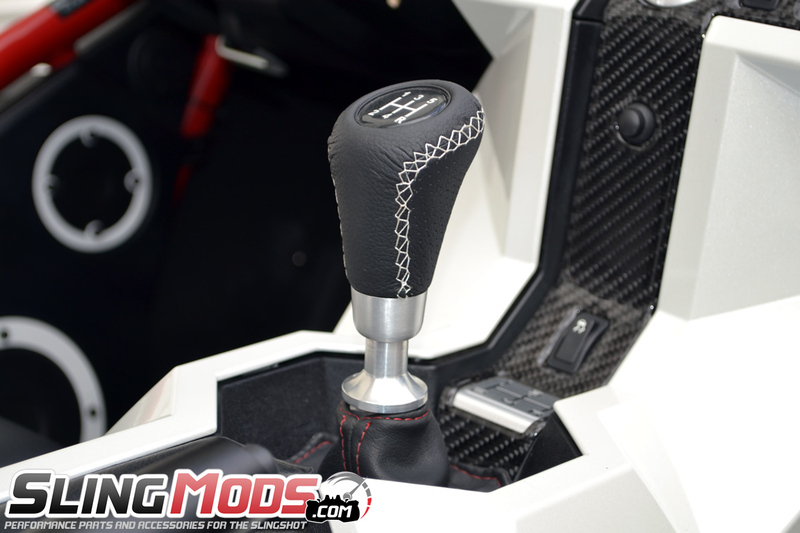 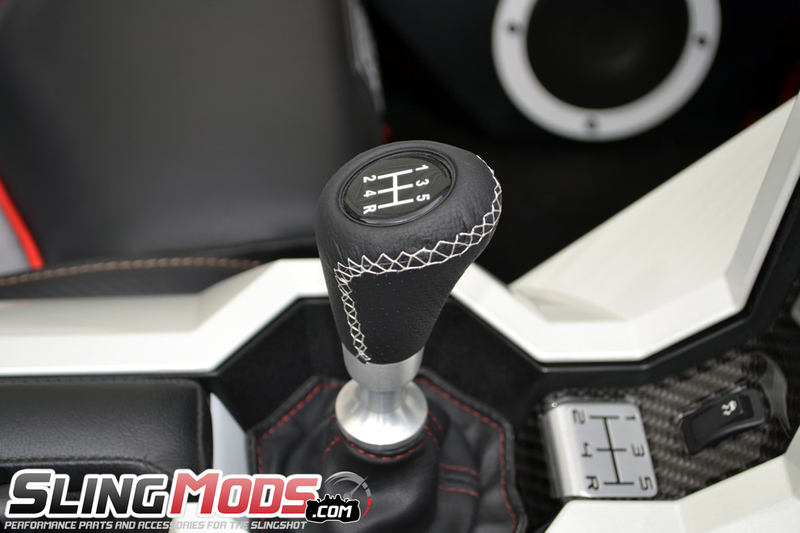 Easily upgrade your factory Polaris Slingshot shift knob to a stylish Carbon Fiber bolt-on replaceme..